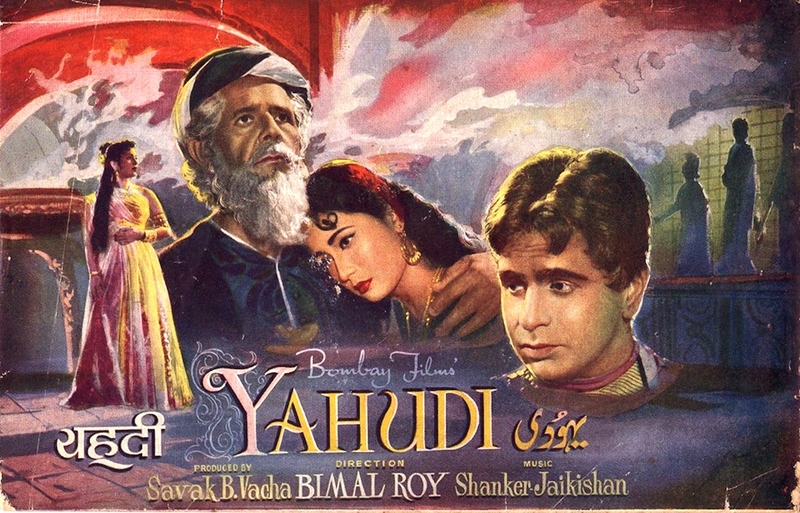 The story of Jews of Hollywood is well known but what about the Jews of Bollywood? Bollywood produces over 1,000 films a year, more than double those made in Hollywood. And there is a deep Jewish Bollywood story to be told. Nadira, I quickly learnt, was a Jewish superstar of Indian cinema. She not only played the vamp, the infamous drinking and smoking bad girl of Bollywood films, but was widely regarded as the quintessential and greatest vamp Bollywood had ever known. I had just finished my first documentary and was looking for a story for my second film. It seemed Nadira was it. I soon learnt the Jewish names of these Jewish stars, Nadira was Farhat Ezekiel, Pramila was Esther Abrahams, Sulochana was Ruby Myers, Uncle David was David Abraham. Their stage names were not to hide their Jewish identity but to give them names that Indian audiences could pronounce. As I began to interview Bollywood figures and film historians about these stars, it seemed few knew they were Jewish. I soon realized the story I was telling had never been told. I became inspired to tell their story for several reasons. Secondly, these Jewish women not only went where few other Indian women were prepared to go, but they pushed the boundaries of Indian cinema by making the most of their femininity. 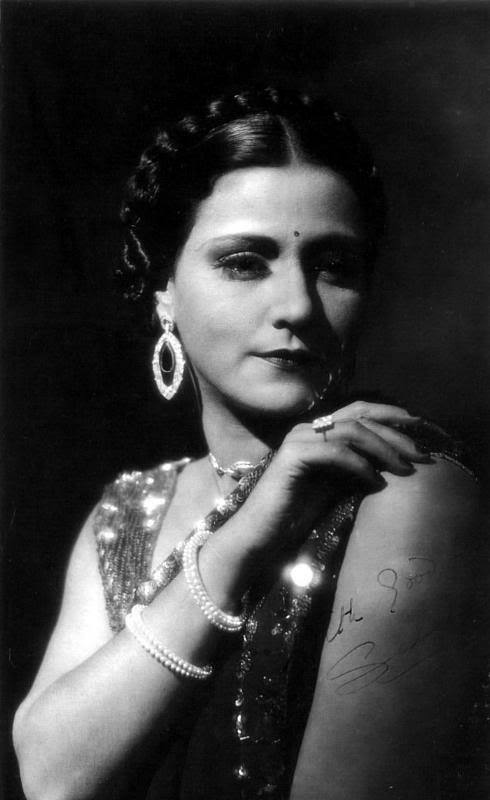 Pramila (AKA Esther Abrahams) went on to be the first Miss India. Thirdly, they were part of the pantheon of acting greats. David Abraham won the Indian equivalent of an Oscar, and a renowned raconteur, he regularly hosted India’s Annual Film Awards. Fourthly, while in Hollywood, Jews were behind the camera and used cinema as a vehicle to assimilate, in India not only were these Jewish stars front and center on screen, but they openly identified as Jews. They attended synagogue, gave to Jewish charities and filled their homes with Judaica. Fifthly, anti-Semitism was not part of the Indian experience – yes it’s true, there is a country without anti-Semitism. In fact, in their personal lives, these Jewish stars were friends with, and even married, Muslims and coexisted happily. Boy, was this a refreshing story. While I had a great story it was hard to get it commissioned i.e. funded. As I pitched it to broadcasters I was told it was either too Jewish, or too Indian, or too historical, or not historical enough. So, for several years, between making other films, I incrementally put the pieces of Shalom Bollywood together. Now 11 years on the film is almost finished. I am still raising money and invite you to contribute. I can’t wait to finish the film so that the story of Jews and Bollywood can finally be told. Despite its name, this Jewish community is located in south Asia, not Iraq.